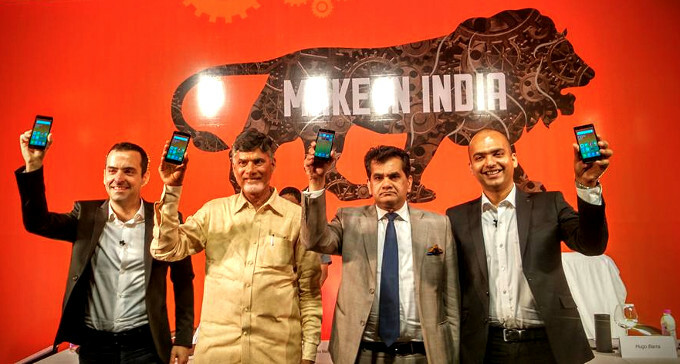 The Xiaomi Redmi 2 Prime, the company's first "made in India" phone, has made its official debut on the company's website. 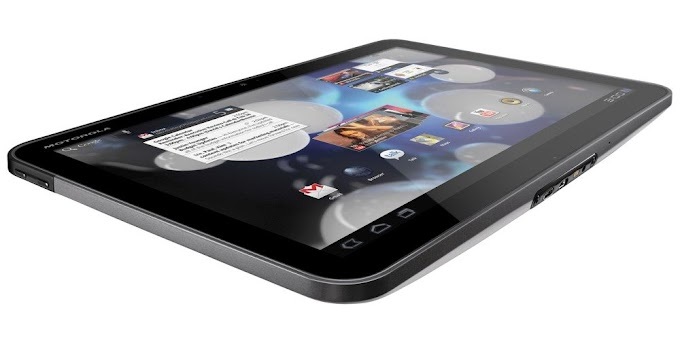 The handset offers a 4.7 inch IGZO display from Sharp, an 8MP rear camera and a Snapdragon 410 processor. Additionally the handset offers a memory upgrade over the budget friendly Xiamo Redmi 2, offering 16GB of internal storage and 2GB of RAM. 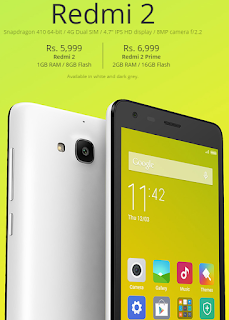 The Xiaomi Redmi 2 Prime gets its "Make in India" name, but being assembled in the Sri City factory. Most of of the components will still be arriving from China, but Xiaomi's Hugo Barra said in time they will start producing the packaging and chargers locally, then hopefully move on up from there. For now, Xiaomi will try and meet local demand with the Sri City facility capacity, and doesn't plan to export the Redmi 2 Prime, but the phone is yet another sign on its continued focus on the Indian market, with one of the world's largest growth potential. 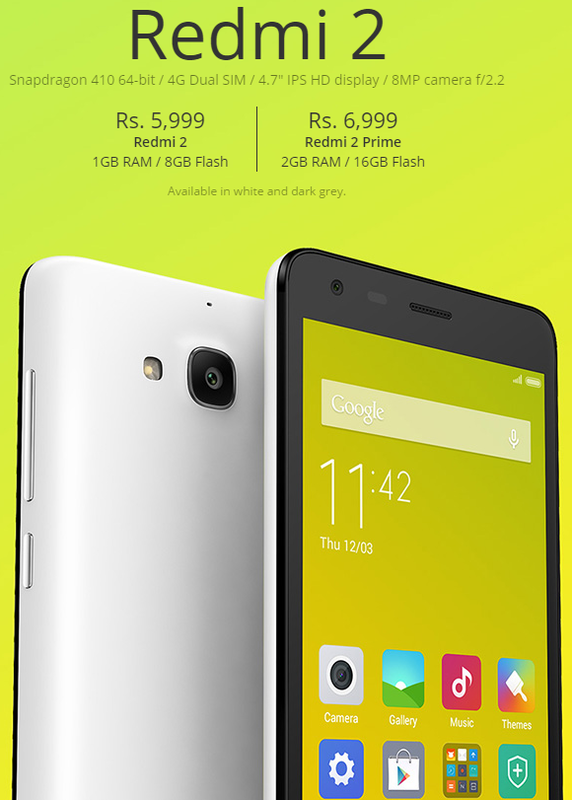 The Xiaomi Redmi 2 will be priced for an equivalent of $109, while the Redmi 2 costs just $15 less.